Oľga Gyárfášová, Assistant Professor at the Institute of European Studies and International Relations, Faculty of Social and Economic Sciences, Comenius University in Bratislava and cooperates with the think-tank Institute for Public Affairs. She graduated in sociology and holds PhD. in comparative political science. In her work she focuses on electoral studies, political culture, EU and NATO integration in the perspective of public opinion and attitudes. 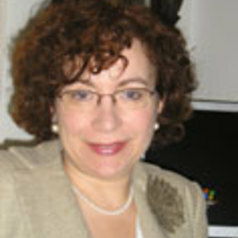 She has written extensively on social climate during the transition, human rights, social and cultural impact of migration, and patterns of voting behaviour in Slovakia. She is author and co-author of numerous articles and books.